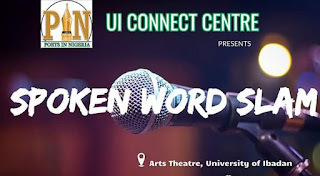 The 'Spoken Word Slam' event, which is being organized by the University of Ibadan (UI) Connect Centre of the PIN would hold at the University's Arts Theatre and will feature various categories of competitions, including “poetry slam” and “oratory contest”. A statement from Rasak Malik Gbolahan, on behalf of PIN, indicate that the event would be spiced with a stage performance of "Frantic Vultures" by Gabriel Okonkwo , as directed by Raji Joseph. 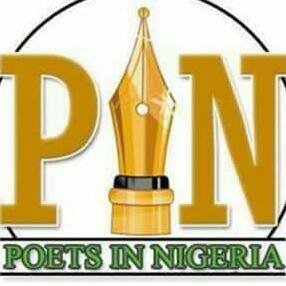 Guest poets expected at the event include established and budding poets like Eriata Oribhabor who is the National President of the Poets in Nigeria (PIN), Professor Francis Egbokhare, Servio Gbadamosi (the Winner of ANA Poetry Prize 2016), and Ndubuisi Martins. 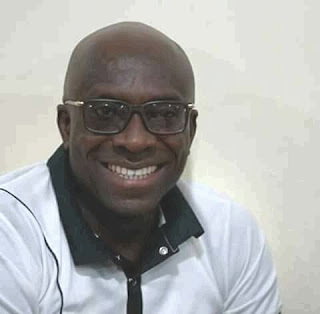 Others are Kolade Olanrewaju Freedom, Olatunde Busayo, Ibrahim Odugbemi, Adejumo Uthman Ajibola among several others. 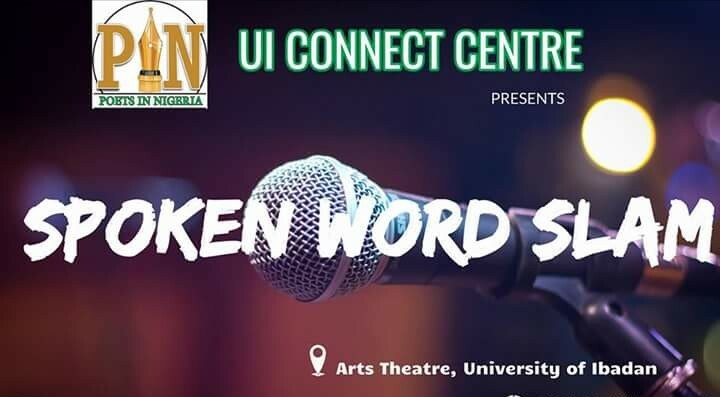 The release further disclosed that various orators and poets from halls of residence in the University of Ibadan as well as other universities across the country would perform at the event.